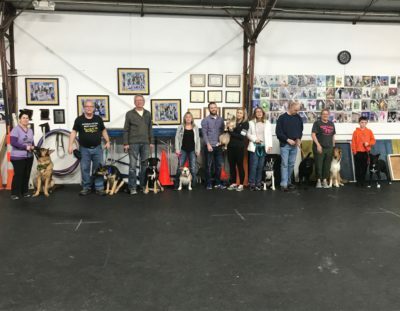 Kanosak Canine Training is a full-service training facility offering classes and private lessons at all levels of obedience, agility, and conformation. 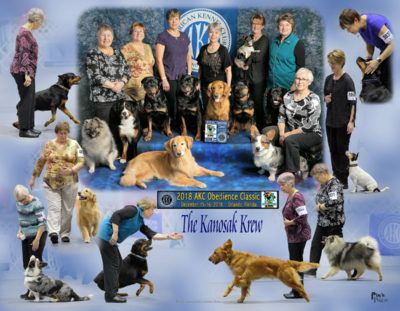 Located in the far western suburbs of Chicago, Kanosak can be reached easily from IL-64, Route 38 or I-88. 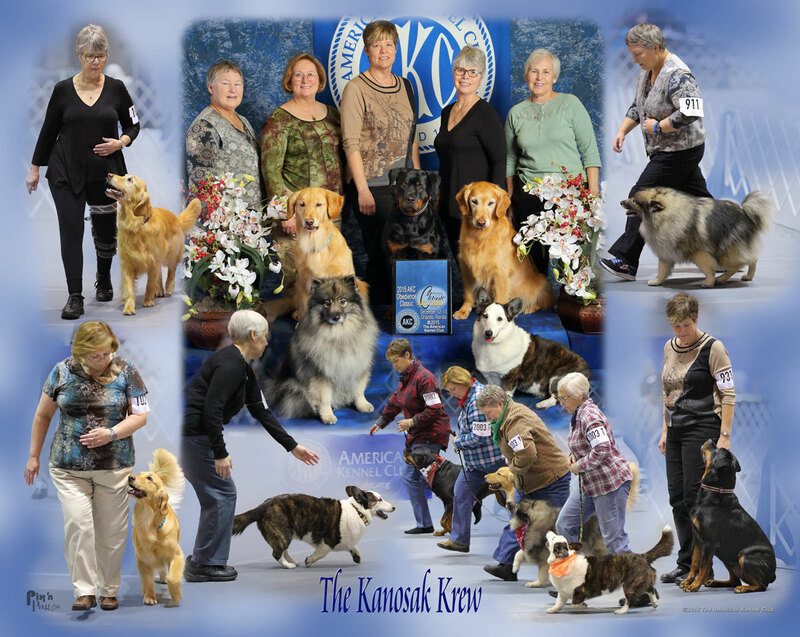 Whether you just want "A dog that will listen to me" or you want to earn an OTCH, Kanosak can help you. The Kanosak Krew in Orlando! 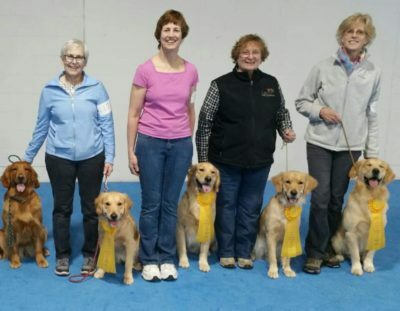 Congratulations to Our March Graduates! Guess Who Passed the CCA?